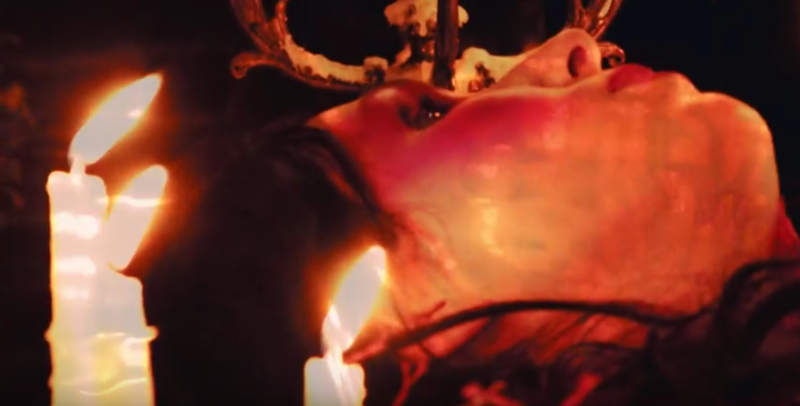 Chelsea Wolfe has just shared a new video for “The Culling,” from her latest album Hiss Spun. Shot in Salem, Massachusetts, with creative direction from Wolfe and Bill Crisafi, the clip has a particularly witchy, occult look to it. Ominous looking candles abound, with all manner of altars, plants and other peculiar objects. It’s exactly as goth as it should be. Watch the Chelsea Wolfe “The Culling” video below, and take a look at her upcoming tour dates.